Don’t let the bright lights of Hollywood blind you from noticing Los Angeles’ rising star — its tech scene. The luxurious Tinseltown lifestyle used to be LA’s biggest attraction. Fifteen years ago, the city didn’t even have the slightest semblance of a tech scene — that would have distracted from the glitz and glamour of Hollywood, of course. According to Variety, downtown LA had been on the decline up until about 10 years ago. Minus the large corporations that set up shop in skyscrapers, LA was a ghost town. The opening of the Staples Center in 1999 slowly began to breathe live into the economy, and the expansion of the LA Metro Rail system in 2009 stoked the flames, leading to a revival of the city’s previous enthusiasm. And now, tech companies are jumping onboard. 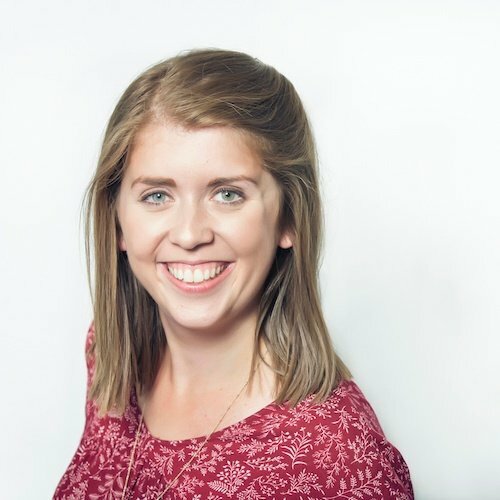 Silicon Valley is losing talent due to its “exorbitant cost of living and a yawning income gap brought on by fast-growing tech companies competing for highly skilled employees,” Marisa Kendall wrote for the Mercury News. LA is seeing so much traction that it has been ranked third as a leading entrepreneurial hub since 2015. In fact, while Northern California’s venture capital decreased between 2014 and 2015, LA’s rose by 50 percent. The city of angels is now home to nearly 900 startups and close to 70,000 engineers, giving the LA talent pool a reason to stick around. 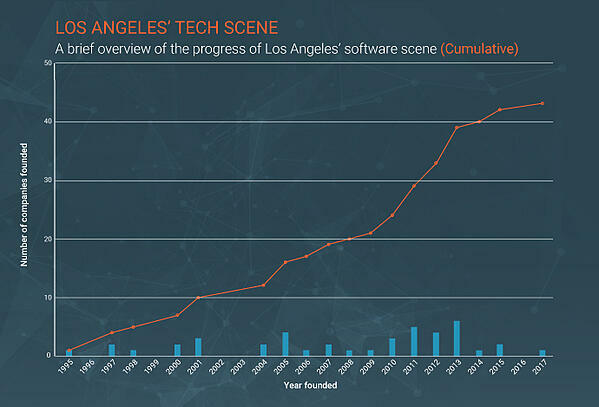 Part of the reason LA’s tech scene is exploding might be because it has found a niche in combining its new status as a tech hub with its more established status as the center of the entertainment world. As Silivia Li Sam of Startup Grind wrote, “With local leaders like Snapchat and Hulu, Los Angeles is taking over your smartphone screen and TV entertainment.” Even celebrities such as Kobe Bryant are starting to invest in LA’s tech scene, according to BuiltIn LA’s Ola Danilina. Note: Only software vendors on G2 Crowd with headquarters currently in the Los Angeles area are included in graph. We have compiled data on the state of the Los Angeles B2B tech scene that includes all of the top-rated products on G2 Crowd which have parent companies headquartered in LA. Our list is ranked by user satisfaction of a company’s top-rated product. To qualify, a product was required to have at least 10 verified user reviews. 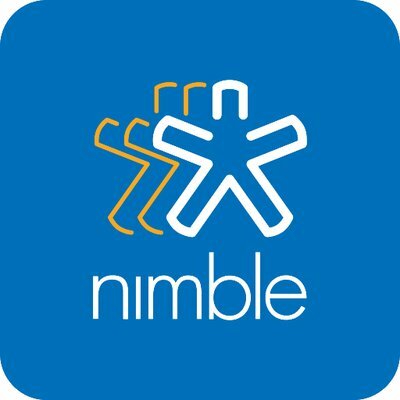 Nimble is a CRM tool that was ranked a High Performer in its category for Fall 2017. This solution allows you to nurture relationships across various social media platforms. 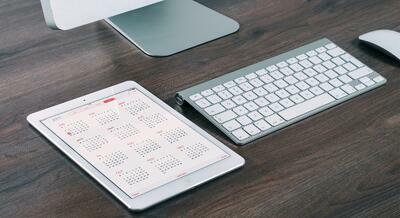 Users may also utilize Nimble’s contact management, sales intelligence and marketing automation functions. This corporate performance management tool is a leading provider of business intelligence solutions for the mid-market enterprise. 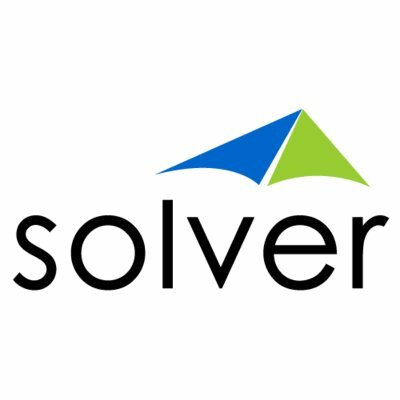 Solver offers many deep ERP integrations. Some modules included in this tool are reporting, budgeting and data warehousing. 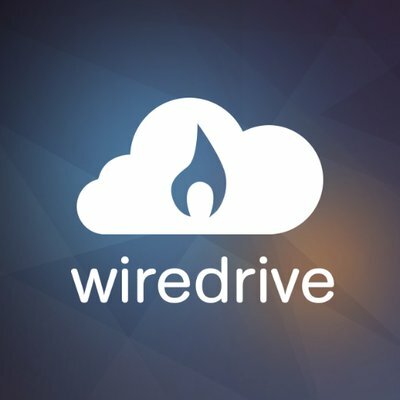 Wiredrive is a digital asset management tool that was ranked a High Performer in its category on G2 Crowd for Fall 2017. More than 1,500 agencies, brands, production houses and entertainment companies rely on Wiredrive for their production needs. This solution can work with you for the entirety of the content lifecycle. This 3D modeling tool is a great way to for those new to the world of 3D sculpting to immerse themselves in the art form. Sculptris starts you off with a mound of virtual clay and allows you to shape it into whatever you desire. It even has the ability to locally redefine the internal structure of the model. FloQast is a financial close solution that was ranked a High Performer in its category on G2 Crowd for Winter 2016. 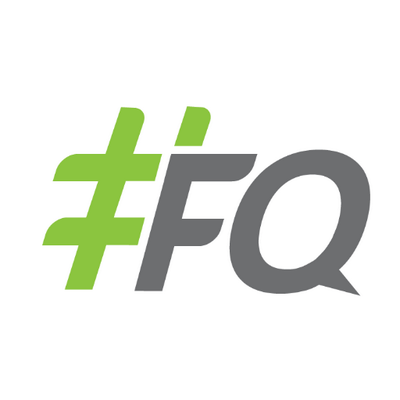 This tool was created by accountants for accountants. FloQast allows you to bring collaboration, reporting and process management together in one tool. 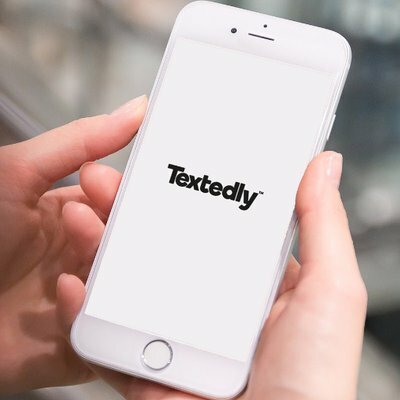 Textedly allows you to engage directly with your customers right on their phone screens. This mobile marketing solution enables you to advertise, promote, and announce anything regarding your product. You can also build an opt-in subscriber list and track message delivery. 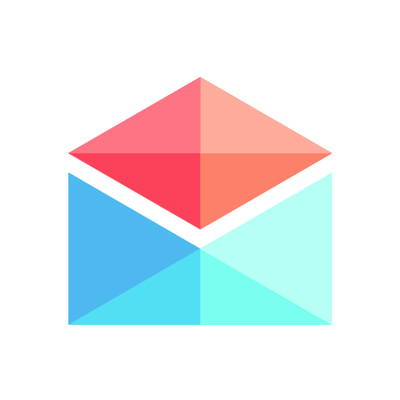 Polymail is an email platform geared toward salespeople. This platform makes an organization’s sales team more efficient while giving transparency into the sales process. 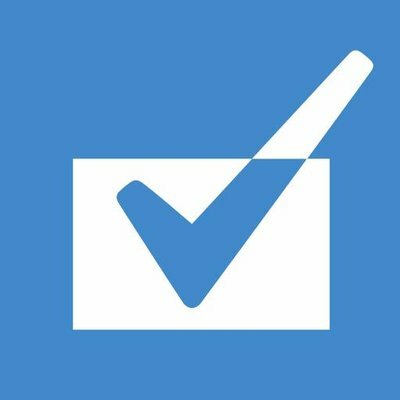 Polymail includes email tracking, templates and a Salesforce integration. Freemake aims to help its customers find free alternatives to popular video software choices. This tool can convert video to files such as AVI, MP4, WMV, MKV, MPEG, 3GP, DVD and MP3. 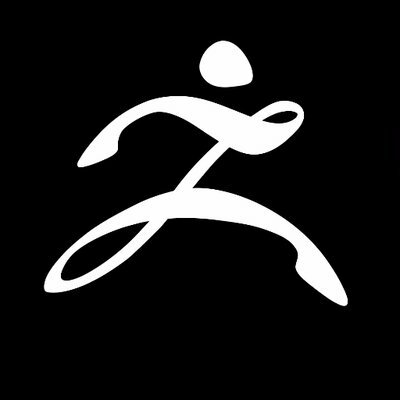 Upload to YouTube with its free video converter. 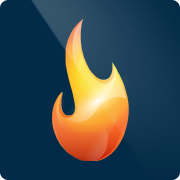 Engage customers, save time and increase revenue with CallFire. This inbound call tracking tool offers a voice broadcast function to put a voice to your message and a cloud call center so you can reach more people faster. 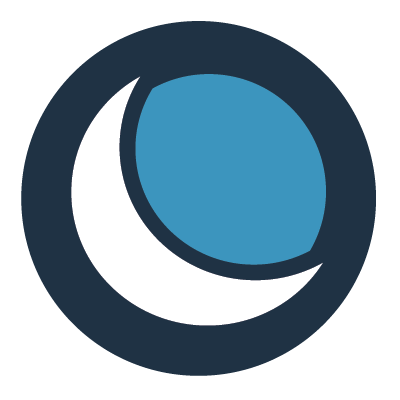 CallFire’s interactive voice response also allows customers to respond to your surveys with the click of a button. 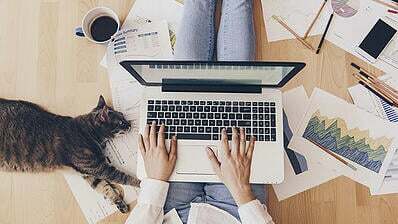 Swagbucks, a survey tool, acts as a rewards program that gives you points for doing things you do such as watching certain videos, searching the web and shopping at your favorite retailers. DreamHost is a website hosting platform that was ranked a Leader in its category on G2 Crowd for Summer 2017. This solution has been voted the No. 1 hosting service three years in a row by PC Magazine. Features include VPS hosting, cloud computing and domain registration. Cyfe is a social media monitoring tool that was ranked a High Performer in its category on G2 Crowd for Winter 2018. 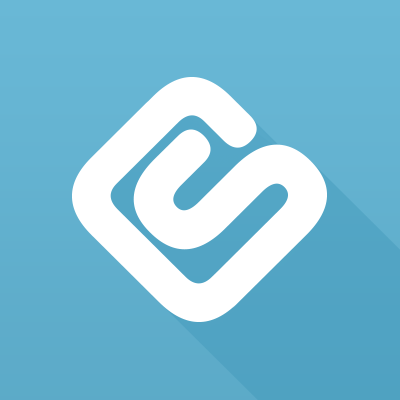 This tool allows you to easily monitor and analyze all your social media data in one place. Connect your website, blog, email, social media accounts and more to your Cyfe dashboards. 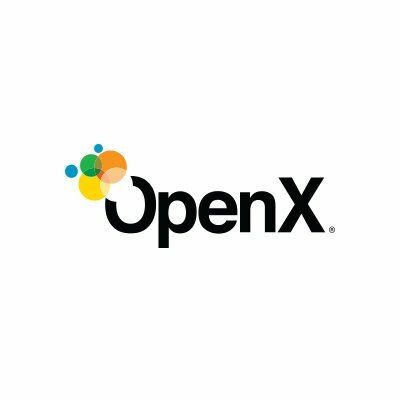 OpenX exists to create programmatic marketplaces where publishers and developers can best monetize their content. The folks behind this supply side platform aim to provide optimal value for both sides of every transaction. This corporate LMS solution was ranked a Leader in its category on G2 Crowd for Fall 2017. 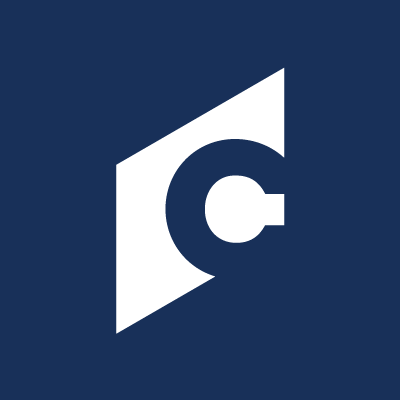 Cornerstone OnDemand has more than 16.6 million users, spanning across more than 1,900 organizations. 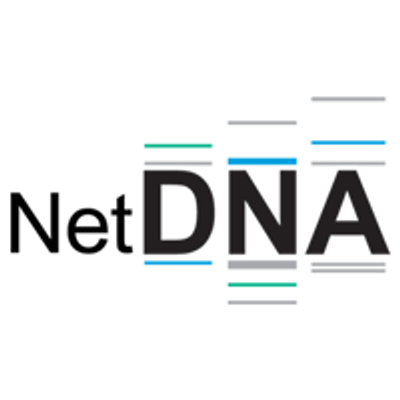 This tool will help you retain, train and connect with your employees. 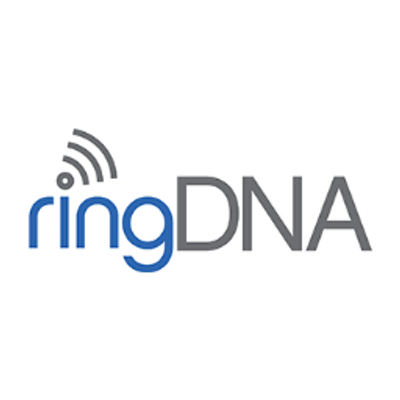 RingDNA is an overall sales acceleration solution designed to help sales teams using Salesforce. Connect with 400 percent more prospects, make more calls and fully automate voicemails. This tool will help you to get more insight and more revenue. 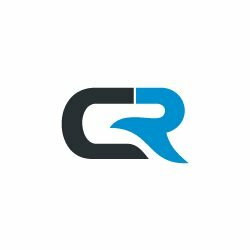 This website hosting platform was ranked a High Performer in its category on G2 Crowd for Summer 2017. InMotion Hosting offers reliable systems, a state-of-the-art network and thorough technical support for its users. 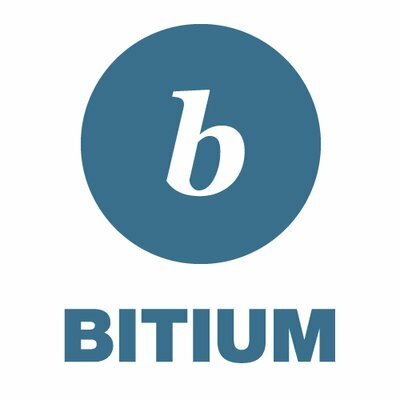 Bitium is a cloud identity and access management tool geared towards companies looking for usability, along with flexibility and security. Manage and access tools such as Salesforce, Google Apps for Work, Office 365, Box and Slack with this platform. 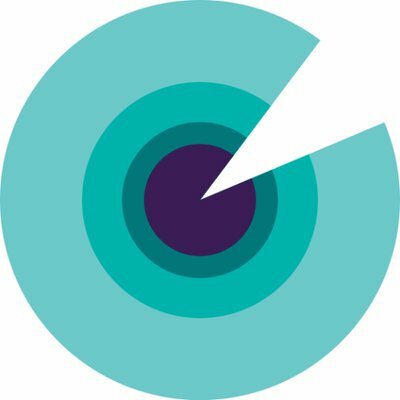 Bitium offers password control, corporate insights and more. This recruitment marketing software combines social media management, jobs distribution and employer brand solutions to help organizations maximize their recruitment efforts. 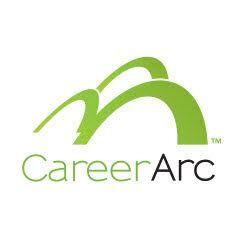 CareerArc leverages the cloud, a top-notch infrastructure, the web and social media applications to give users an edge. HireSelect is a pre-employment testing tool that allows businesses to raise the bar for the interviewing and hiring process. This tool is broken down into aptitude, personality and skills tests. HireSelect is a user-friendly and easy-to-administer testing solution. This expense management tool was ranked a High Performer in its category on G2 Crowd for Fall 2017. 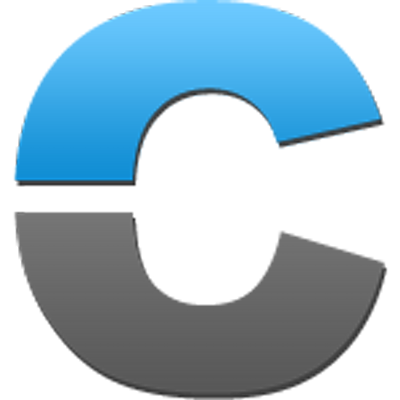 Chrome River EXPENSE controls costs with automated, real-time spend policy compliance monitoring and approval routing. This solution’s flexible compliance and routing engines allow you to meet your company’s requirements. MaxCDN is a content delivery network that was ranked a High Performer in its category on G2 Crowd for Summer 2016. This folks behind this team are dedicated to offering customers speed, automation, real time reports and implementation. 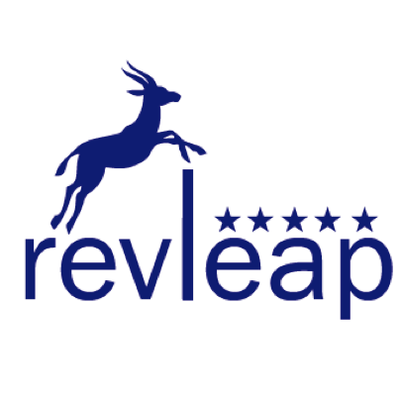 Online reviews impact consumers’ buying decisions, and Revleap can help you see more reviews for your business. 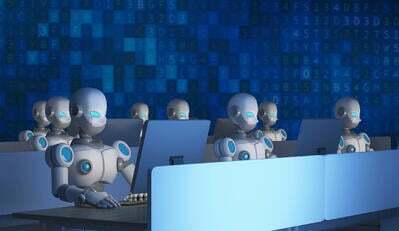 This online reputation management tool focuses on positive review growth and artificial intelligence marketing. 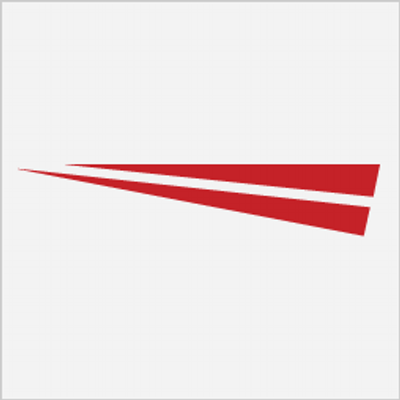 Revleap also offers a customer recovery function to help retain customers. 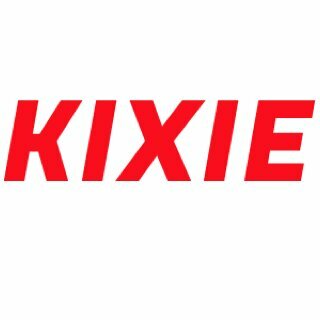 Kixie can boost your lead connect rate by 500 percent. Integrate this outbound call tracking tool with your CRM, ERP, marketing automation tool or more. Kixie can improve your overall sales process. Slemma is a data visualization solution that was ranked a High Performer in its category on G2 Crowd for Winter 2018. This tool lets users view, analyze and share all their data — whether it’s from a data warehouse, data storage provider or cloud service — on one platform. Entrepreneurs can do work anywhere with 17hats. This solution allows users to send contracts, accept signatures and more. 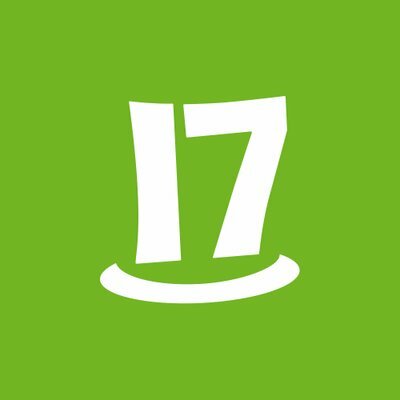 You can integrate 17hats with your business calendar and email. While we recognized only the 25 best-reviewed software exports from Los Angeles, there are still an abundance of other B2B tech companies impacting the region’s tech scene. Here’s a rundown of other LA B2B software companies with their founded dates and total funding. For any questions about the methodology or data included in this piece, or to request that your Los Angeles B2B tech company be added, please reach out to Editorial Team Lead Jakub Rudnik at jrudnik@g2crowd.com.